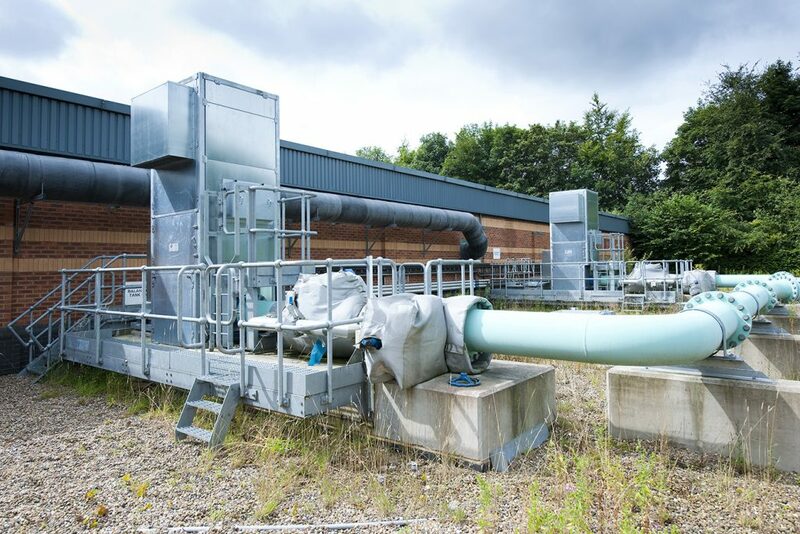 Key processes and mechanical equipment within the water and waste water industry including blowers, fans, compressors, pumps, generators and pipework can often combine to create excessive noise levels. 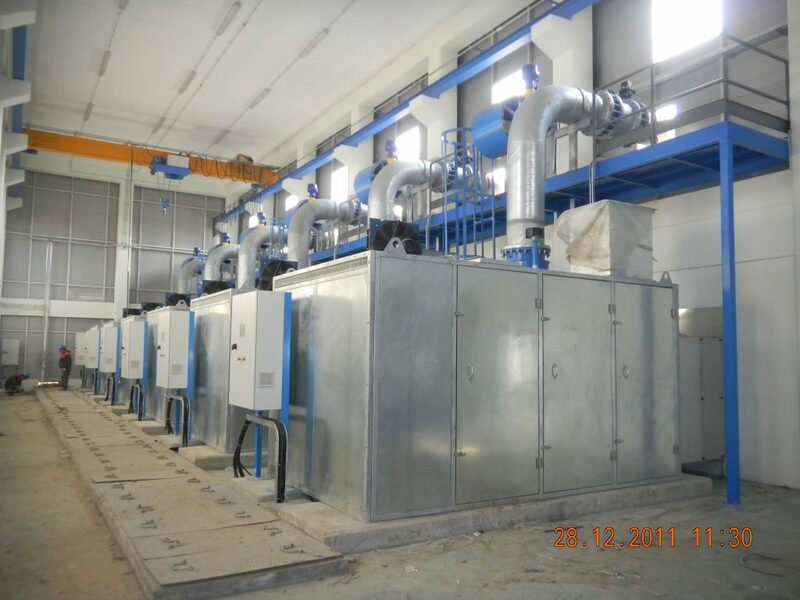 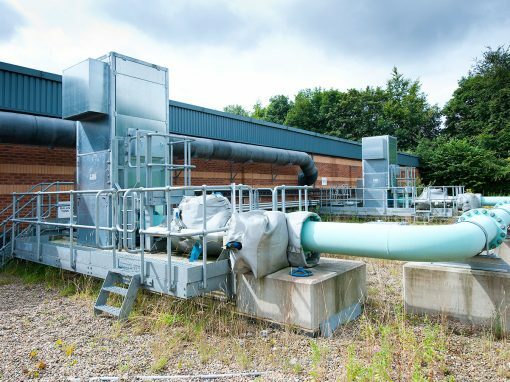 As many water and waste water treatment plants are located within urban and close to residential areas, these plants can create both noise issues for operations and also environmental noise challenges. 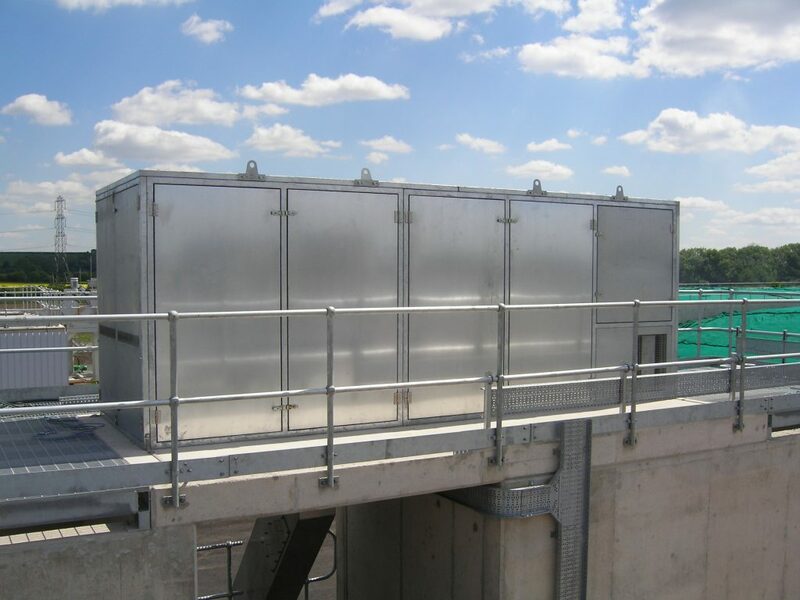 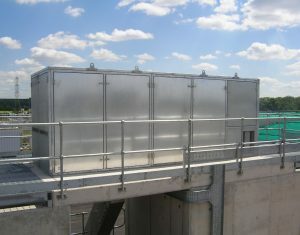 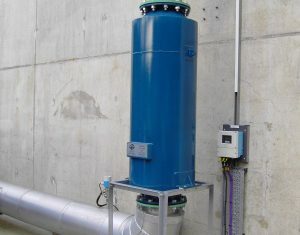 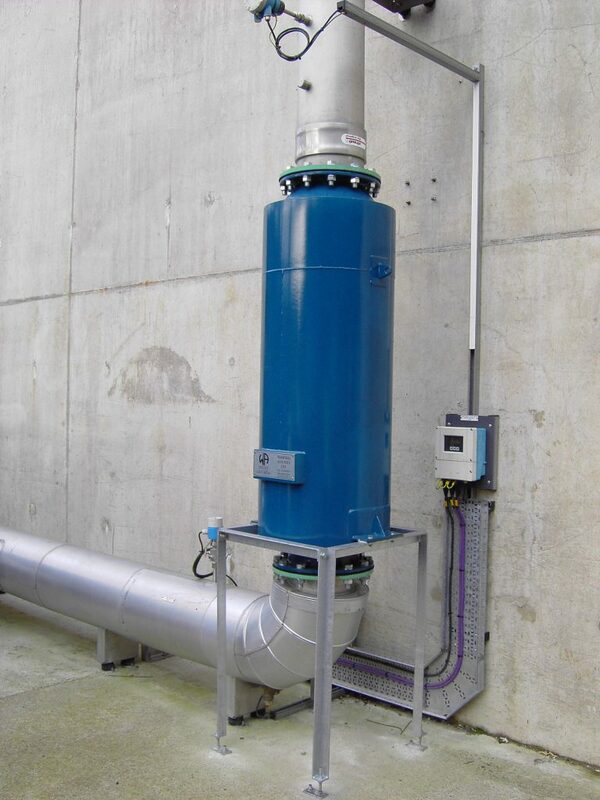 Wakefield Acoustics has unrivalled experience of designing, manufacturing and installing a wide range of noise control systems across water and waste water treatment plants throughout the UK and worldwide.